Imagine if you bought a beautiful condo for a great price, but a few years later you're being forced to sell because the complex has been converted to apartments. 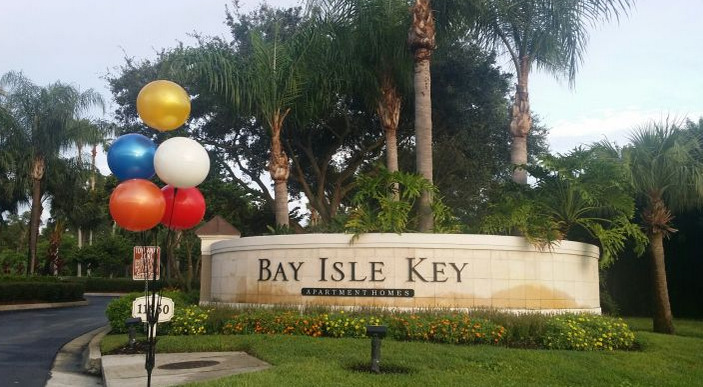 That's what's happening to owners in Bay Isle Key in far northern St. Petersburg. In 2007, state lawmakers amended Florida's condo laws so that the approval of just 80 percent of unit owners — not 100 percent, as before — was needed to make repairs or terminate a condo association. The change had an unintended result: It made it easier for investors who acquired 80 percent of the units in a complex to convert to apartments and force the remaining owners to sell and leave. So condo owners like Holly Hail, who really doesn't want to leave, has no other choice but to take what they're offering for her unit and leave. "I wanted to purchase a home and live in a condo community, and now I live with renters, she said. "This is all very sad for me because it melted down."